It is critical that your payment acceptance methods are keeping up to standards. As your customers’ spending habits change with new technology, it’s critical that your payment acceptance methods are keeping up. Accepting credit cards and other non-cash payment methods has become a necessity for most businesses, regardless of industry. Equally important is the ability to keep credit card processing costs to a minimum without compromising on service and quality. At ClearPay, we offer low processing rates and a high level of service that you and your customers can rely on. On top of offering full-range credit card processing options, and leading service and support, ClearPay also provides one of the largest selections of free equipment in the industry. We offer everything from space-saving countertop terminals, to wireless terminals, to PIN pads and check readers. No matter what you need, ClearPay is sure to have a solution. At ClearPay we believe in helping businesses thrive and would be proud to partner with you to take your profits to the next level! Contact us to learn more about our credit card processing and other services. 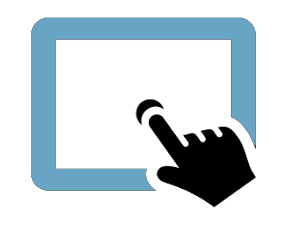 With ClearPay's tablet POS system, real-time information is available with one click. 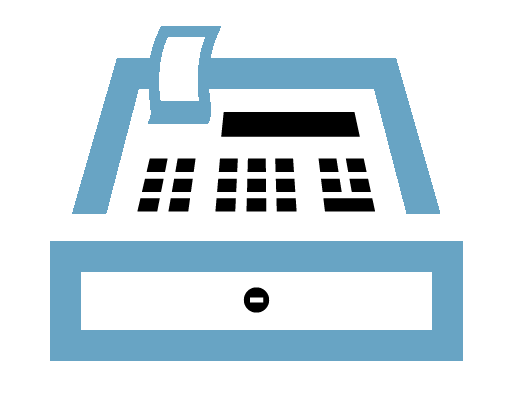 With ClearPay's tablet POS system, real-time information is available with one click. What’s more, updates are posted to your account as sales occur, giving you a firsthand look at what is going on at any given time. ClearPay helps you improve your customers’ shopping experience. Reduce checkout time through the use of quick keys, product searches and barcode scanning. ClearPay also works with leading payment solutions, enabling you to accept credit cards, debit cards, cash, or mobile payments. An industry standard that’s necessary to protect you from fraud liability!. Offering your customers a variety of accepted payment methods is important as a business owner. Additionally, it is an industry standard that’s necessary to protect you from fraud liability! EMV card technology (also know as the chip card) protects your customers and you as the merchant. ClearPay offers chip-enabled terminal solutions to keep your payment methods up-to-date and secure. Simply put, you’re better off with chip-enabled equipment and software. A recent nationwide shift to these “chip and PIN” cards as the standard has pushed fraud liability onto merchants. 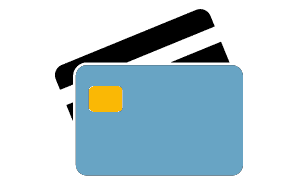 A merchant without chip card technology is liable for any fraudulent transactions resulting from the alternative use of the card’s magnetic stripe. So you not only provide your customers with more accepted payment methods, but you gain additional protection for yourself in the process! The chip has also become the industry standard and, in retail environments, is mandated to be an accepted payment form. ClearPay works with ClearPay CPX Series, Verifone, Hypercom, First Data FD Series, and Nurit terminals. A POS with an intuitive interface to process sales quickly and keep lines moving. 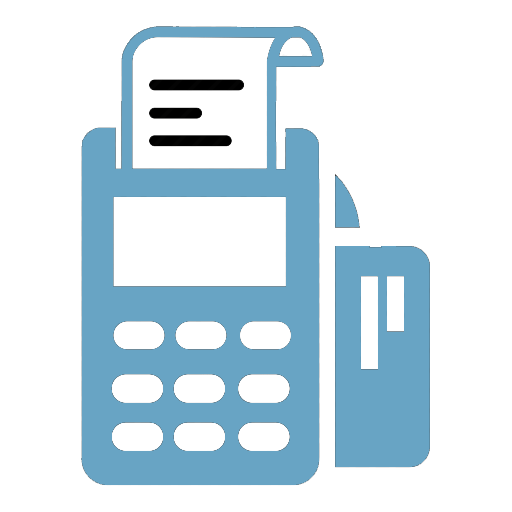 Your point of sale system should be easy to set up and simple to use. You'll want a point of sale with an intuitive interface to process sales quickly and keep lines moving. Training cashiers and managers should take minutes, not hours. Managing inventory should be straightforward and painless. A POS system that's confusing to learn or complicated to use will decrease employee satisfaction and waste time that could be better spent elsewhere. 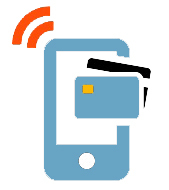 Accept payments from your customers using your cell phone or tablet. Mobile payment processing from ClearPay allows you to accept credit and debit card payments from your customers using your cell phone or tablet. Transactions can be completed quickly, securely, and conveniently for both you and your customer. Plus, no matter what your Mobile credit card processing needs may be, we have the experience and resources to provide industry-leading support and service. At ClearPay, we believe in helping American businesses prosper. We would be proud to partner with you and help you take your profits to the next level.